According to a report released by Food Secure Canada, the average cost of groceries for a month in Attawapiskat in June 2015 was $1909 compared to, for instance, $847 in Toronto. On-reserve households in Ontario’s northeast need to spend over 50% of their median income to buy nutritious food, whereas those in Toronto need to spend 10%. The New Farmer Initiative, a collaboration between Food Secure Canada, Farmstart and the National New Farmer Coalition is organizing two sessions at the Assembly focused on challenges and opportunities of new ecological farmers in Canada. 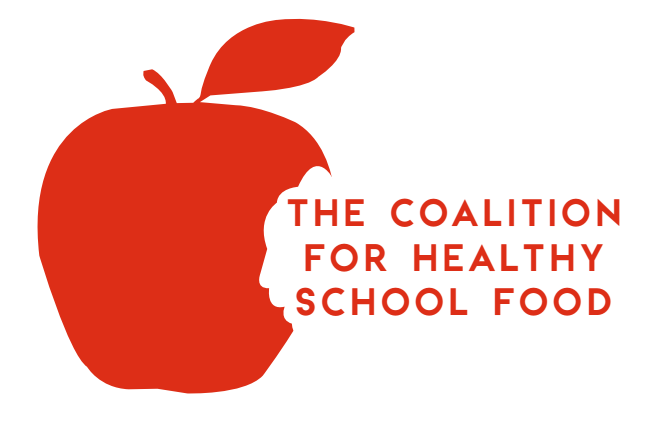 As Canadian Education Ministers meet in Toronto on July 7 & 8, the Coalition for Healthy School Food is calling on provincial and federal leaders to work together to feed schoolchildren. March 10 – Join the Great Big Crunch on the Hill! Ottawa – This March 10, 2016, nearly 200,000 children from across Canada will bite into apples (and other crunchy produce) to celebrate healthy, local food. Read more about March 10 – Join the Great Big Crunch on the Hill! A renewed sense of opportunity formed the undercurrent of last month’s health ministers’ meeting as provincial and territorial health ministers met with their federal counterpart for the first time in a decade.